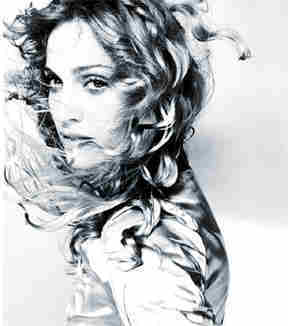 Enter your email address to receive info on Madonna. 3/17/98 Frozen maxi-single commercial release. © 1998 Warner Bros. Records Inc.